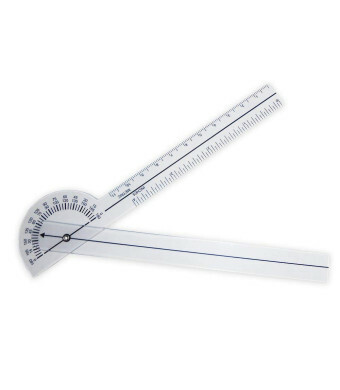 Rehabilitation Advantage Plastic Finger Goniometer will hold angles making it easy to take a reading. This Goniometer's compact size makes it easy to slip into a binder or carry with you. 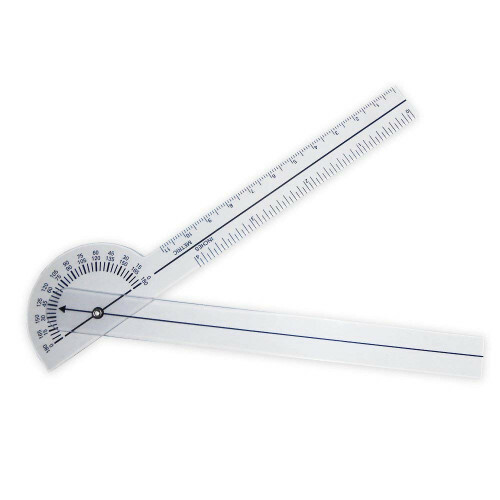 This Goniometer will help you track a patient's progress.